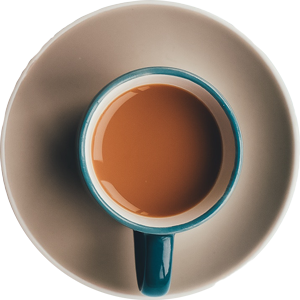 Since 2002, we’ve worked with business of all sizes and types, including small businesses, artists, and entrepreneurs. We don’t outsource our work; you deal directly with the people who are working on your project. The WordPress CMS (Content Management System) is one of our specialties. It is a powerful, flexible website platform that works well for both small and large websites. We build in effective SEO and social marketing throughout your site. When your site is completed, it will be ready for business and search-engine friendly. We can help you maintain your site going forward – or we can teach you to edit and update the site yourself. 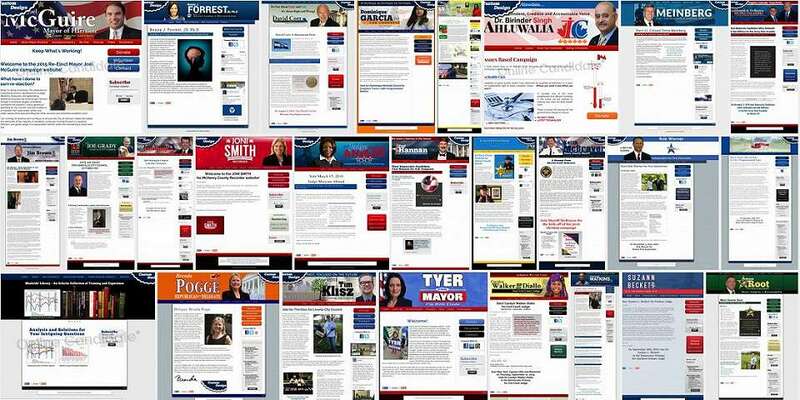 Our simple-to-use system is specifically designed for political candidates and organizations. 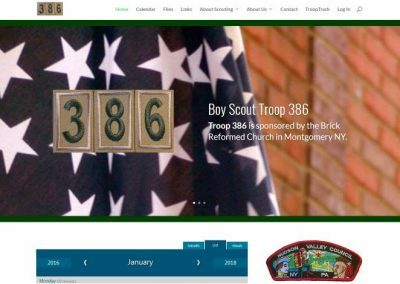 It includes built-in tools and resources to get online campaigns up and running quickly. Find our more at OnlineCandidate.com. 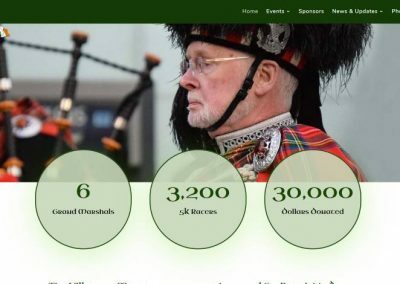 Carol designed a website that matched my personality and that of my company. When I needed a PowerPoint presentation created quickly and professionally, I turned to Carol and she exceeded my expectations. 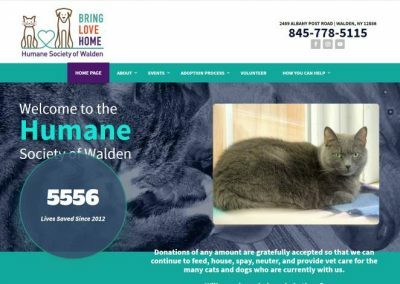 Carol did a fantastic job redesigning the Walden Humane Society’s website. A number of new features were added. The new site helps us get the word out about our mission to help stray and abandoned cats and dogs in the Orange County area. I have worked with Daley Professional Web Solutions over many years. 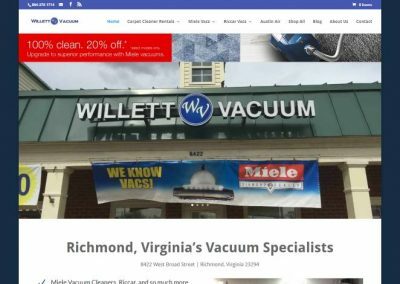 They’ve redesigned the Willett Vacuum website several times. They set up our shopping cart and have helped grow our online presence.